Custom boxing championship belts. This is BOXING! Specially made for the season of "This is Boxing" showcased in the UK. 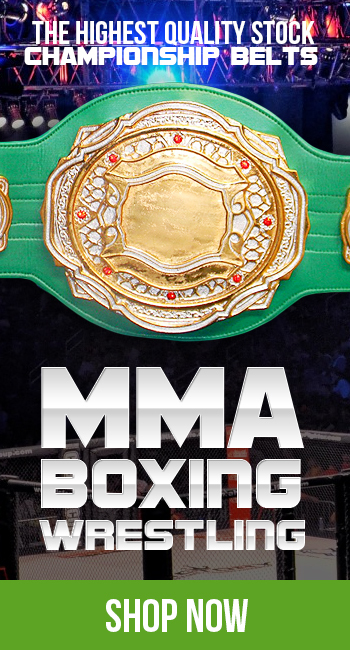 We have worked with them on numerous projects and belts, and we are happy to serve them with the finest in the world for custom championship belts. This was an awesome belt with a smooth yellow strap with a fire red trim. You can see the size of the belts we can make, which sizes can vary depending on your request! We specialize in fully custom premier belts, and we can design them for you exactly based on your vision! 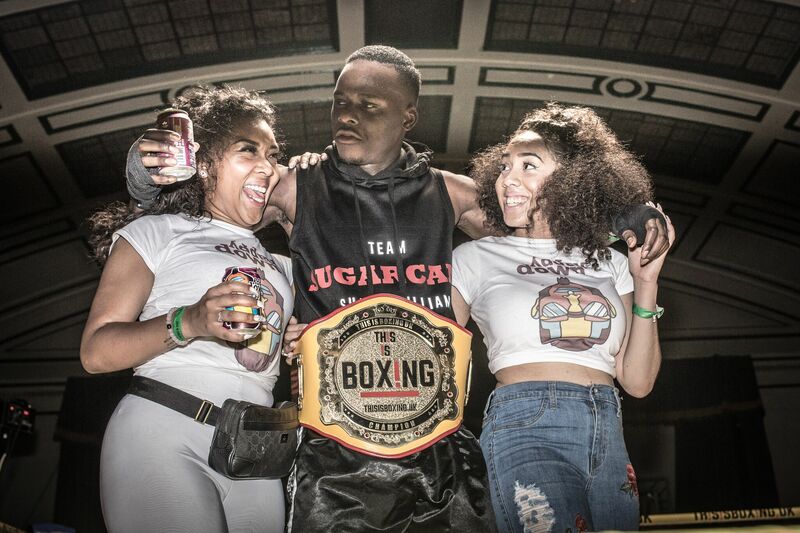 We have a huge selection of stock belts that we can quickly customize and ship for a lower cost, or as seen here we can a custom boxing championship belts of the highest quality! Contact us to start your free artwork process!